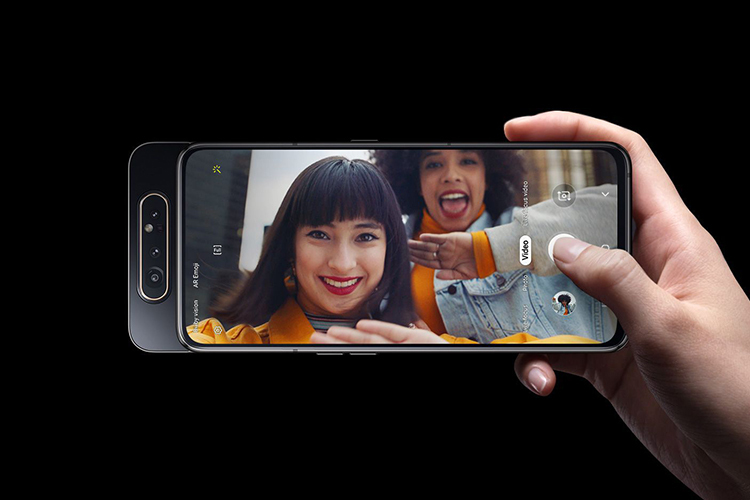 The Galaxy A80 is powered by an Octa-Core 2.2GHz Dual + 1.8GHz Hexa processor with 8GB RAM and 128GB storage. Now, Samsung hasn’t revealed the name of the chipset in the Galaxy A80, but it’s said to be the newly announced Snapdragon 730G processor, which should mean great gaming performance. When it comes to the battery, the A80 has a 3,700 mAh battery with support for 25W fast charging. 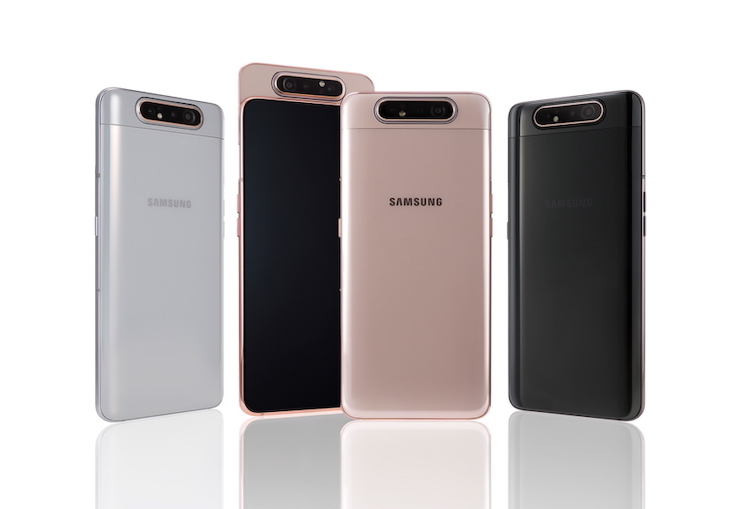 The Galaxy A80 will be available in 3 color variants: Angel Gold, Ghost White and Phantom Black and while Samsung hasn’t revealed the price of the phone yet, it’s said to go on sale from May 29. 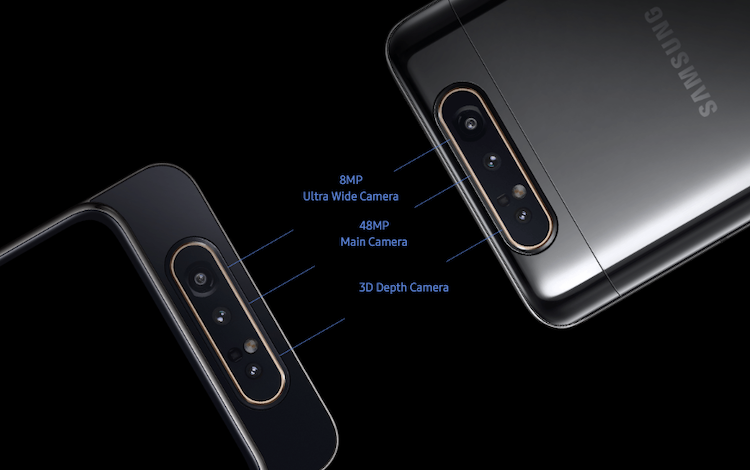 Well, the Galaxy A80 seems like a pretty interesting phone, especially thanks to the slider design and the rotating cameras. I can’t wait to check out the phone and see the rotating cameras in action. Well, when I do get my hands on the A80, you will know more about it, so stay tuned. 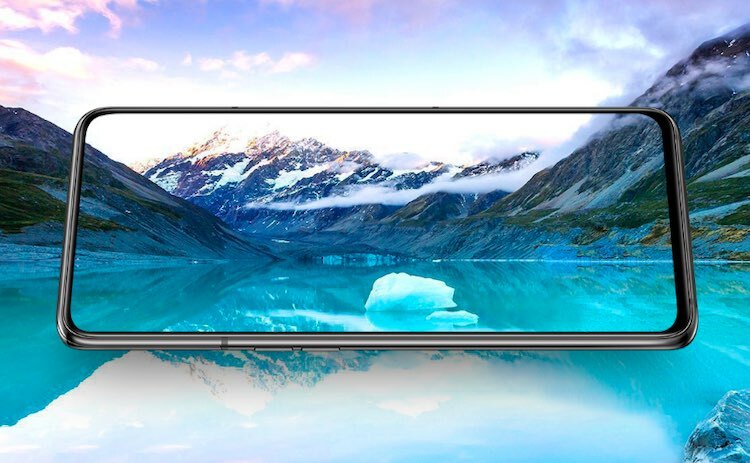 Also, let me know your thoughts on the Galaxy A80 in the comments section below.